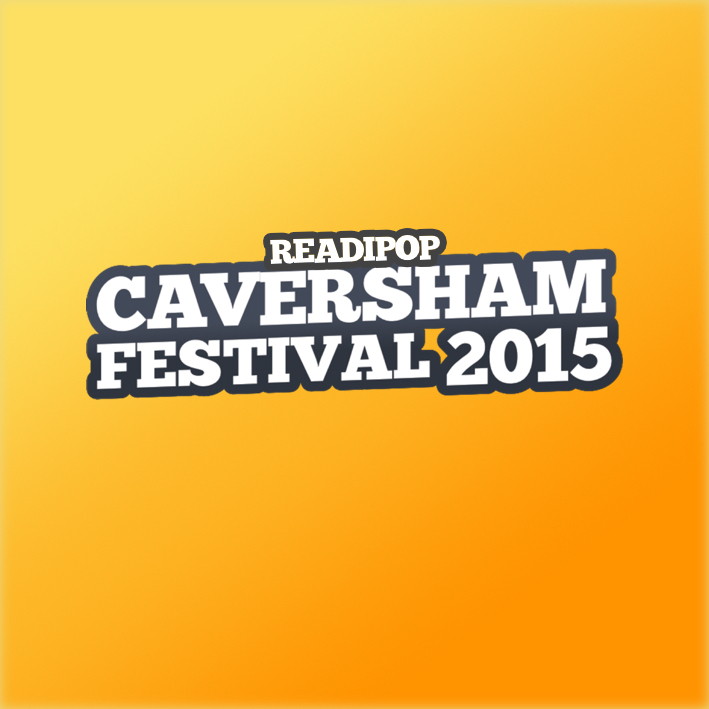 We are recruiting willing volunteers to help make Caversham Festival 2015 the biggest and best yet. In terms of commitment we’re looking for whatever you can offer over the weekend. There is also a site set-up day on Friday 11 which you’re welcome to volunteer for too. For every 4 hours volunteered we’ll provide you with a free meal voucher for one of the food stalls at the festival! Tasks for volunteers will include manning entrances, selling programmes, directing the public and stall holders around the site, supporting the backstage teams, setting up stages/stalls/sound/lighting equipment, litter picking and generally helping the day to run smoothly! We aim to create a rotating schedule so that volunteers can experience several different tasks throughout their time at the festival. You don’t need any previous experience to volunteer. If you are younger than 16 you may need to ask a parent/guardian to volunteer with you, but please still register so that we can look into it.